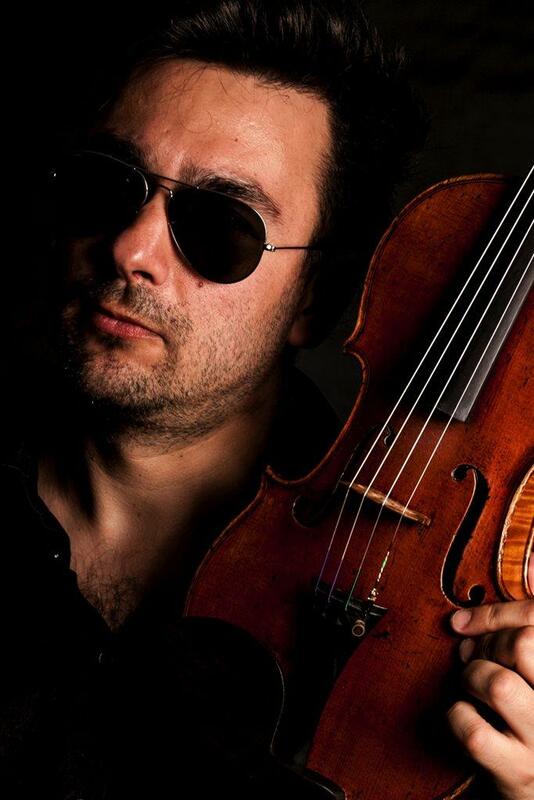 Bogdan is an international Romanian concert violinist who has toured internationally since his teens as a concerto soloist, chamber and orchestra musician. 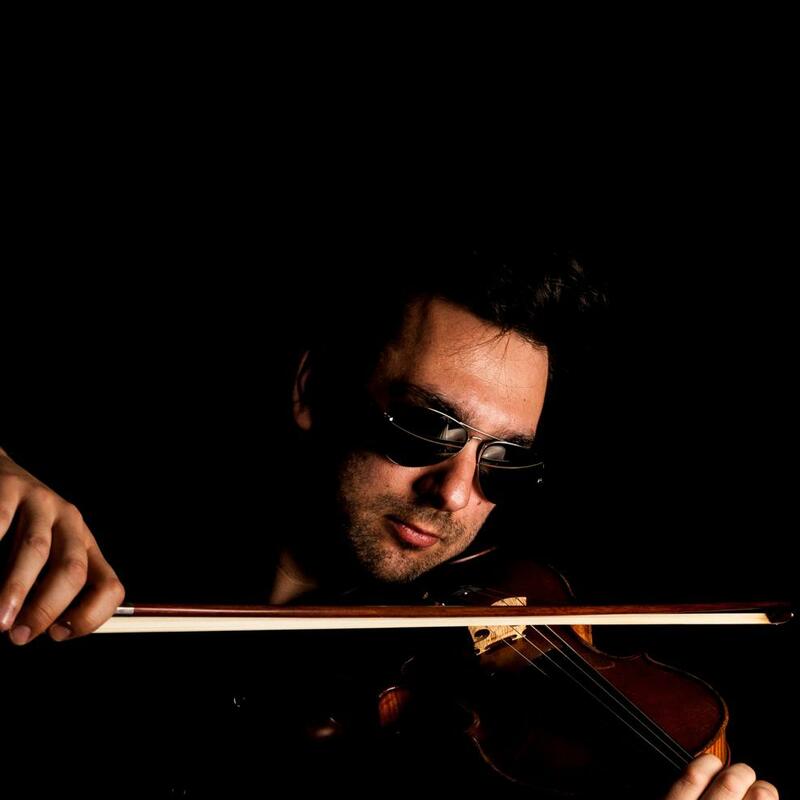 Be it a corporate event or a private party, Bogdan will leave your guests amazed with his exceptional violin skills. 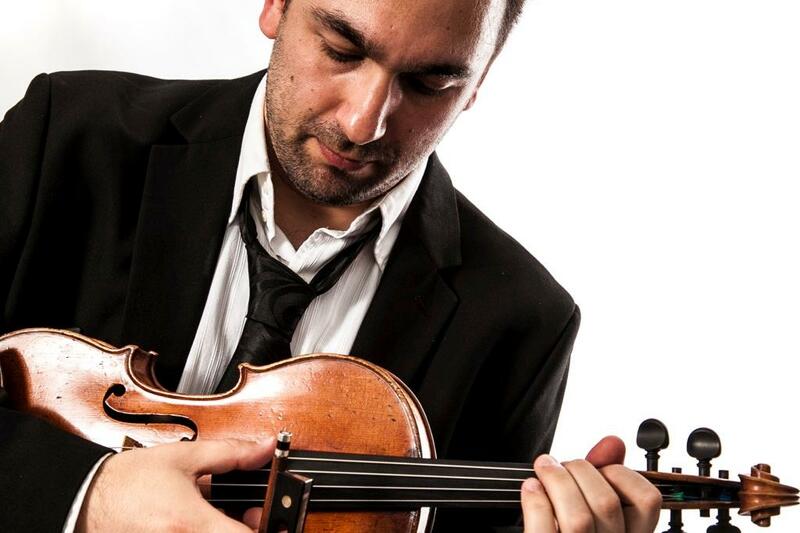 He is a direct disciple of the “old school” of violin playing style promoted by Joseph Joachim and Leopold Auer and followed by violin masters such as Jascha Heifetz, Jacques Thibaud, George Enescu and others. 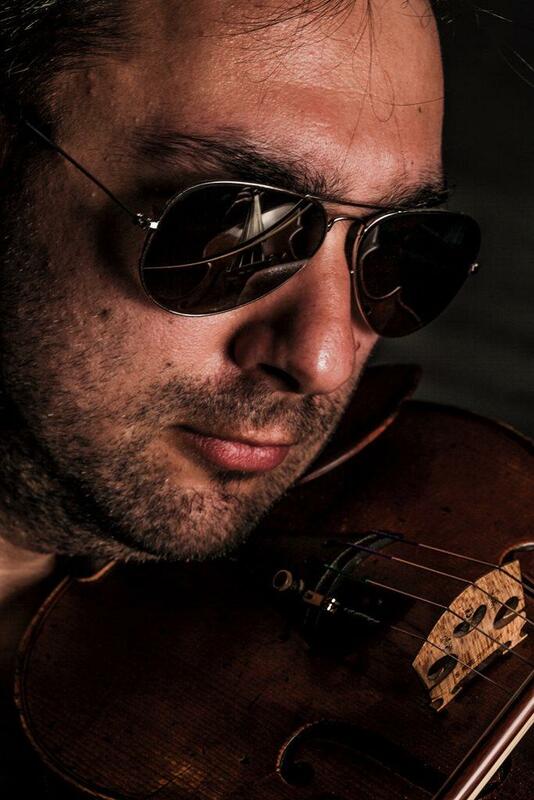 His repertoire comprises music very close to his heart, spanning Baroque to late Romantics including Bach, Beethoven, Paganini, Debussy, Wieniawski, Sarasate. 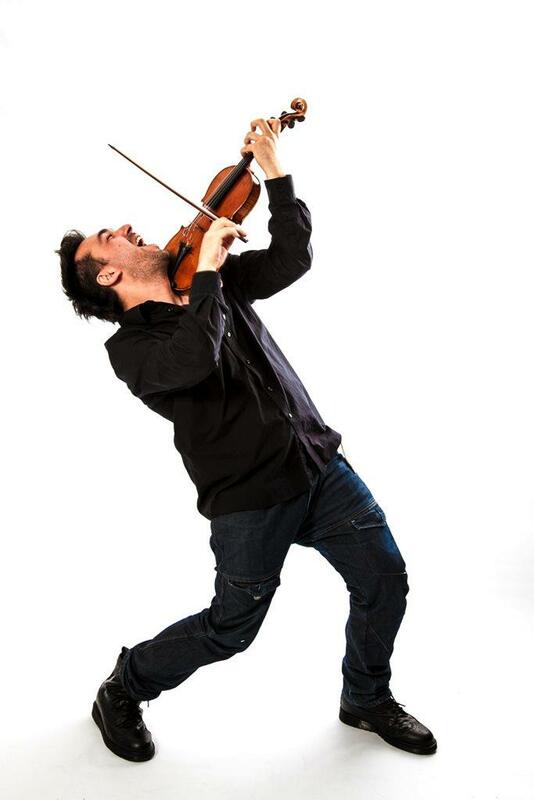 Freedom of expression in the interpretation of music, combined with the elegance of bowing technique are of paramount importance to Bogdan’s approach. He has also recorded soundtracks for films and documentaries, most notably in collaboration with Stephen Warbeck, Gabriel Yared, Banks & Wag, BBC and ABC Television. 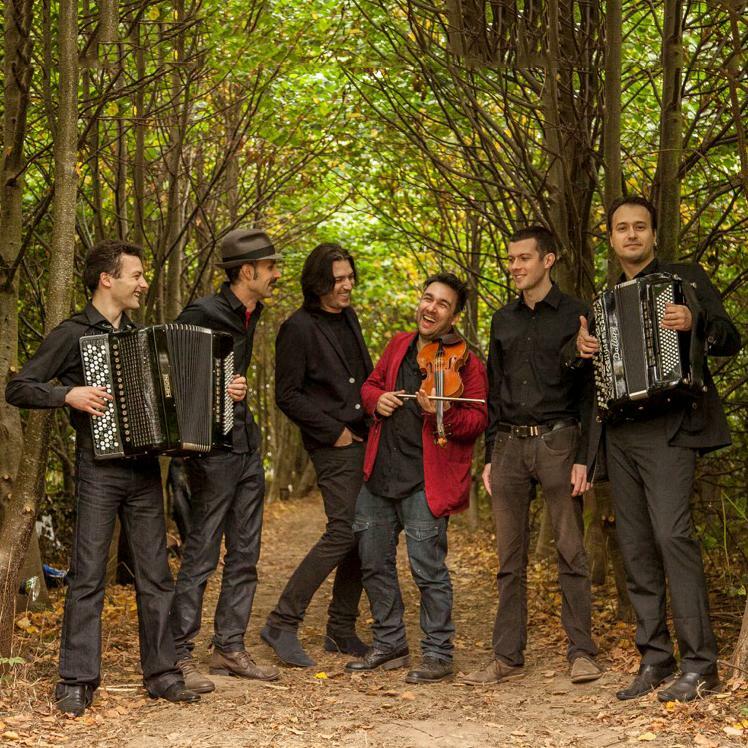 Bogdan is equally comfortable performing rock, Balkan and traditional music as he is on the classical stage. 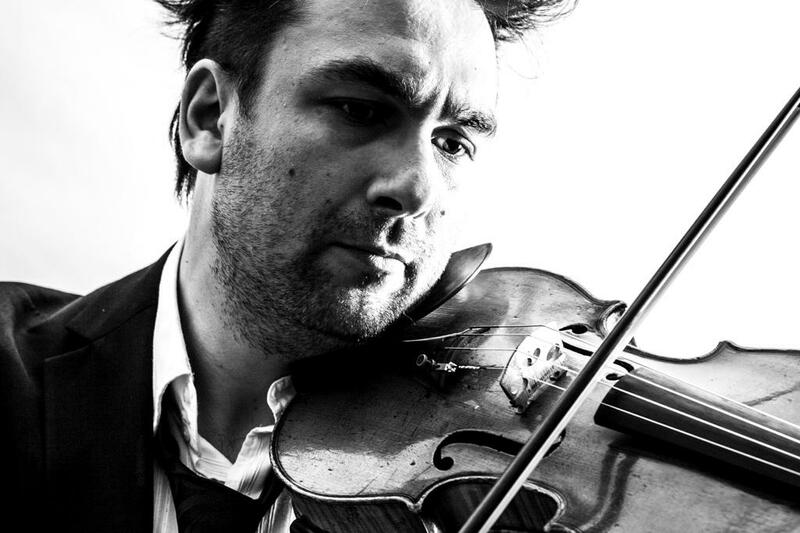 He has collaborated with Nigel Kennedy, Paprika, The Cat Empire, Graffiti Classics, She’Koyokh and as a free-lancer with many successful ensembles in the UK. 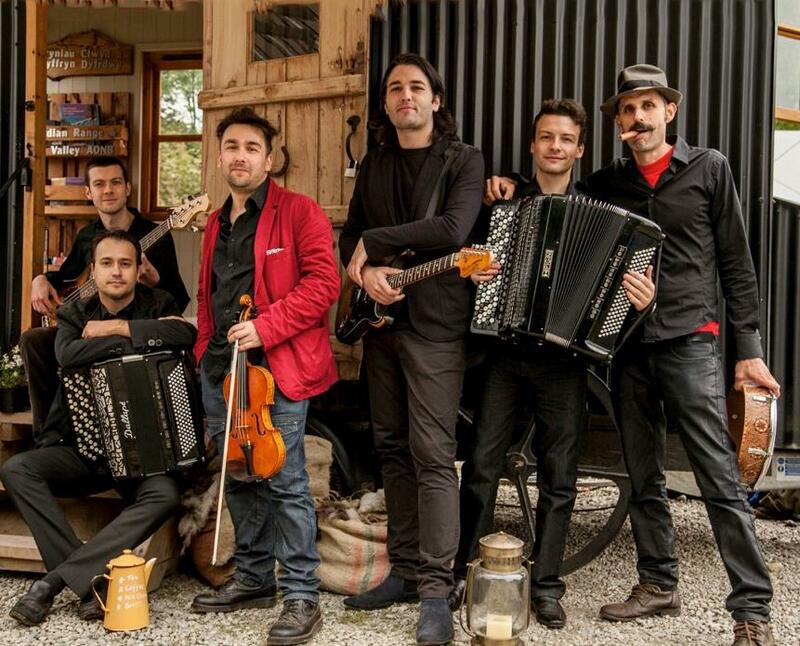 His most memorable performances have been at the Athenaeum in Bucharest, Romanian National Radio Hall, Sydney Opera House, The Forum in Melbourne, The United Nations Concert Hall in New York, New Morning in Paris, London’s Royal Albert Hall, Royal Festival Hall, Purcell Room, Kings Place and Vortex Jazz Club, Glastonbury and Edinburgh festivals, and WOMAD (UK, Spain, Abu Dhabi, WOMADelaide). He has toured most European countries, Israel, North America, Australia and Japan.